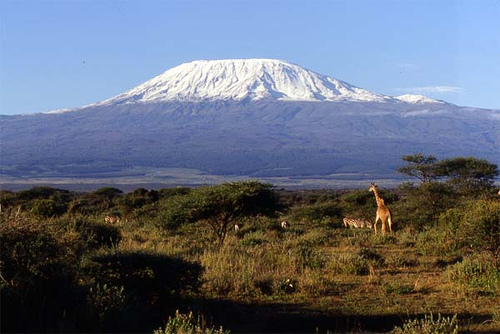 Climb Kilimanjaro and get your family, friends and work mates to sponsor you by raising money for Kids Aid Tanzania. 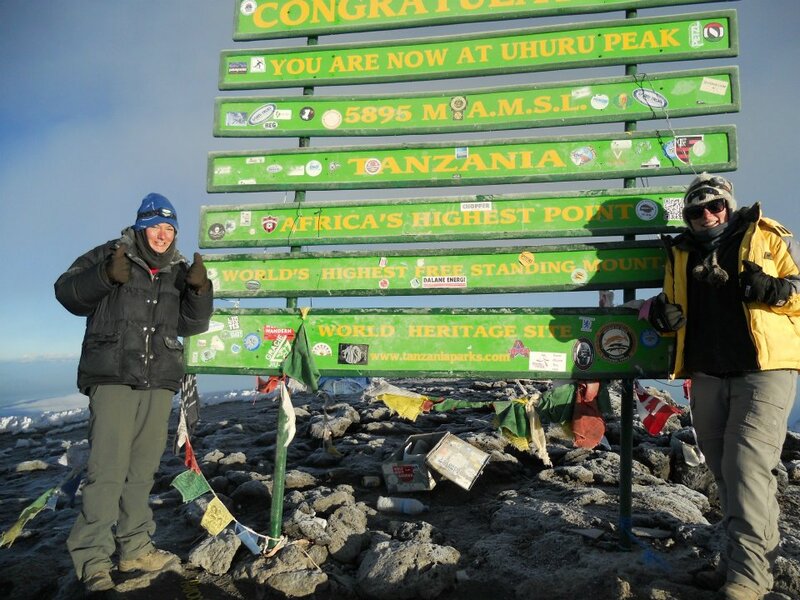 When you reach Uhuru Point (5895m) you will have the satisfaction of having climbed the highest free standing mountain in the world - and the highest point in Africa - and of knowing that you have also contributed to the wellbeing of many impoverished and vulnerable children. The above photos show four of the many people who have achieved these goals. All you need to do is to create a personal fundraising page on the Just Giving or Virgin Money Giving websites, making Kids Aid Tanzania the charity you are raising money for, and tell your family, friends and work mates what you are doing and why. If requested, we will supply you with photographs and videos of the children to help with your fundraising.